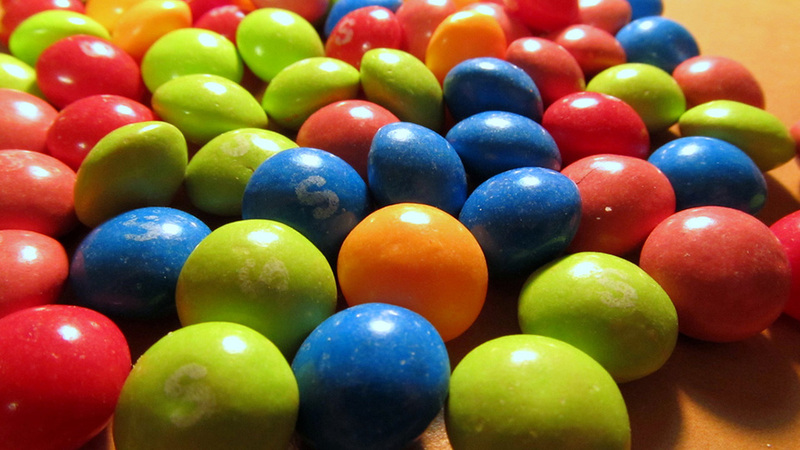 Skittles has responded with uncharacteristic yet appropriate seriousness after being dragged into the presidential race by Donald Trump Jr., son of the Republican nominee, who posted a controversial tweet on Monday with an analogy about Skittles and refugees. Within hours, Denise Young, vp of corporate affairs at Skittles parent Wrigley Americas, responded with a tersely word statement. "Skittles are candy. Refugees are people," she said. "We don't feel it's an appropriate analogy. We will respectfully refrain from further commentary as anything we say could be misinterpreted as marketing." Meanwhile, it looks like Trump's analogy wasn't original, but may have been lifted from former Illinois Congressman Joe Walsh, who also weighed in Monday (see below). Top photo on this post by Amy on Flickr.